Roof replacement is one of the most important home renovations that you can consider. Once a roof starts to fail it can lead to all kinds of further issues, from water leakage leading to dry rot, to allowing in unwanted rodents or insects. 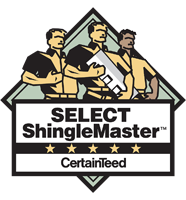 Your roof is the first line of defense against the elements. In some cases it’s your only defense. If it is starting to show signs of aging, it’s time to call in the professionals to take a look at it. 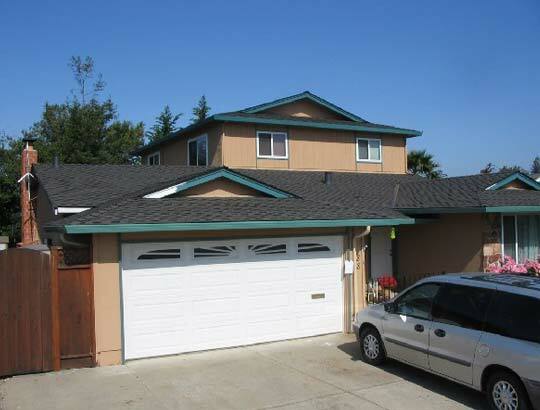 Our Pleasanton roofers can give you a free estimate for a new roof, or if we think it’s salvageable, a repair. 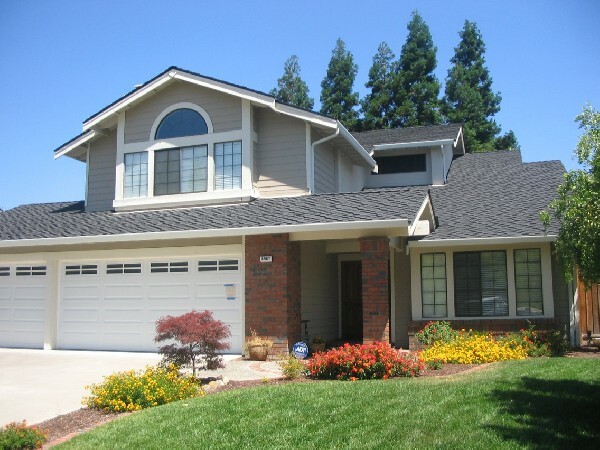 Why Call Our Pleasanton Roofing Team? Our highly skilled roofing pros have over 10 years experience working on roofs in the Tri-Valley area. 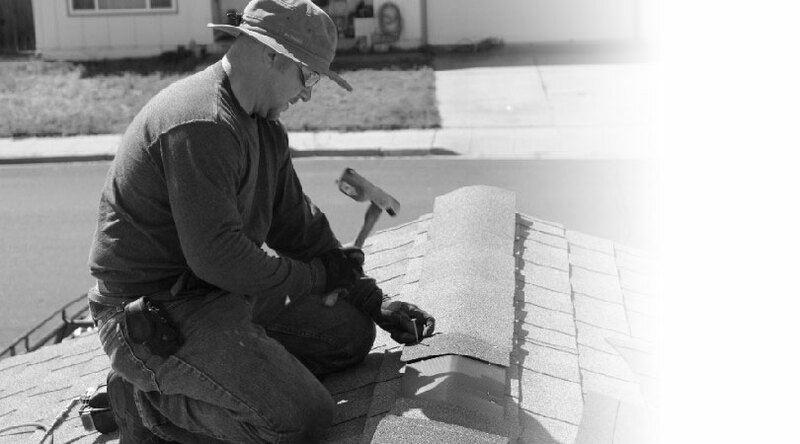 Our Pleasanton roofing contractors have the skill and experience to install everything from traditional asphalt three tab shingles to the latest in steel roof technology. 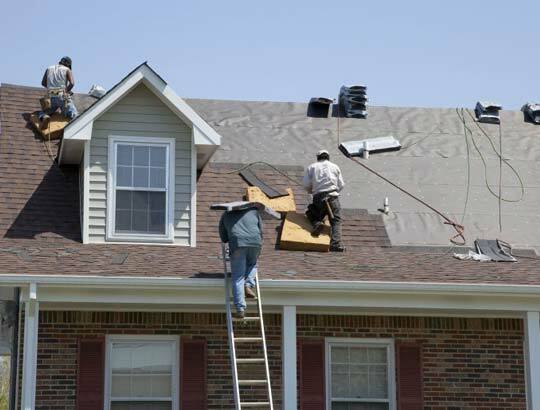 Kelly Roofing is fully insured so you will not be liable for any injuries that could happen by our staff while on the job. We also carry property damage insurance that protects you from any inadvertent damage done during the roofing process. In other words, when you hire our Pleasanton roofers, you leave the worry behind. Our family-owned roofing service has been serving the Pleasanton area (94588 and 94566) since 2001, but roofing has been in our blood far longer than that. With years of combined roofing experience, we are one of the most skilled and experienced roofing contractors in the area. The fact that we are family owned also means that we are more in tune with the needs of families and small businesses in the Tri Valley area. Since our very first job, we’ve held a perfect customer service record. In the rare event that something happened that wasn’t in the plan, we made sure to do right by the client and take care of it. It’s those opportunities to fix mistakes or overcome unforeseen difficulties that have made us the most sought-after roofing contractor in Pleasanton. Our calendar can fill up quickly, especially over the winter months, so it is recommended that you call ahead early to lock in your preferred service date. 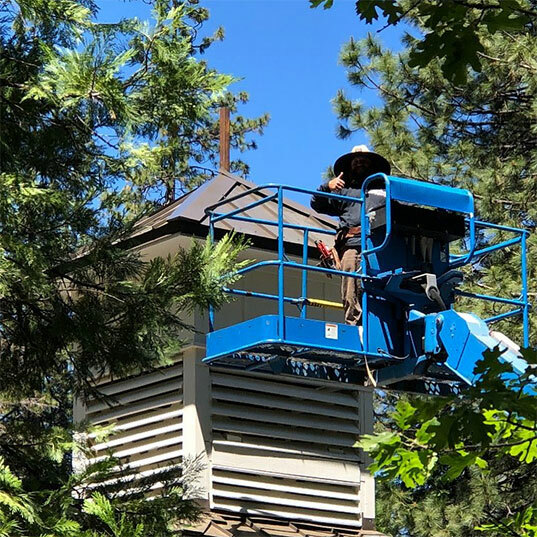 While we absolutely offer emergency roof repair services, we also believe in performing preventative maintenance, as well as in taking a proactive approach to roof repair. Contact us any time to talk about availability, options, or to schedule your appointment right away. Don’t lose out on a great roof – call our roofers today!